One of our most popular pens that has withstood the test of time! 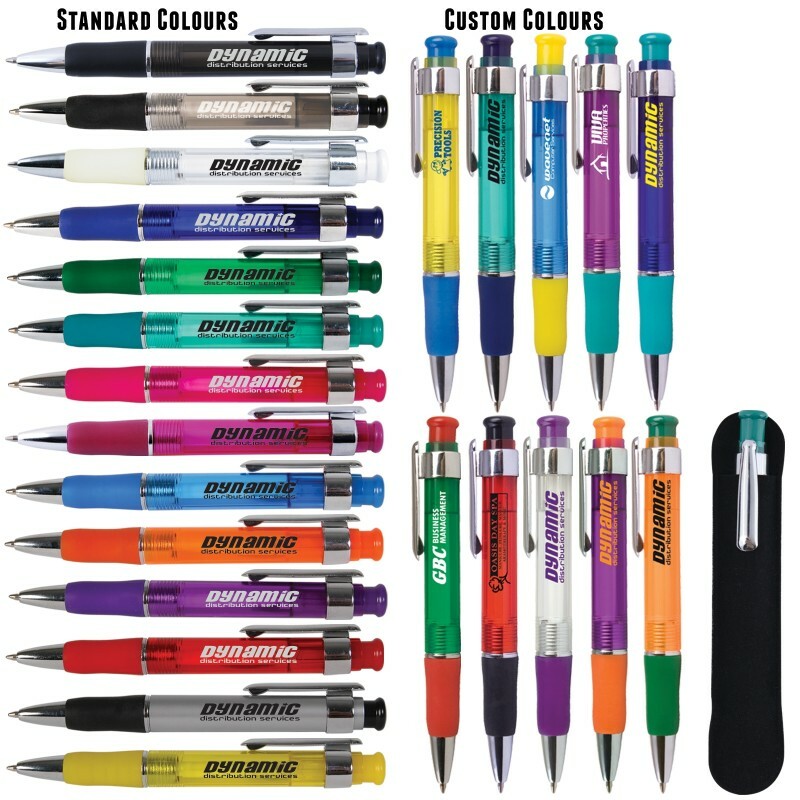 For orders of 20,000 or more, combine standard colour components to make a two or three tone ballpoint pen. Writing distance: 2.1 kilometres. TC roller ball. Nero pigment ink.